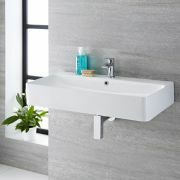 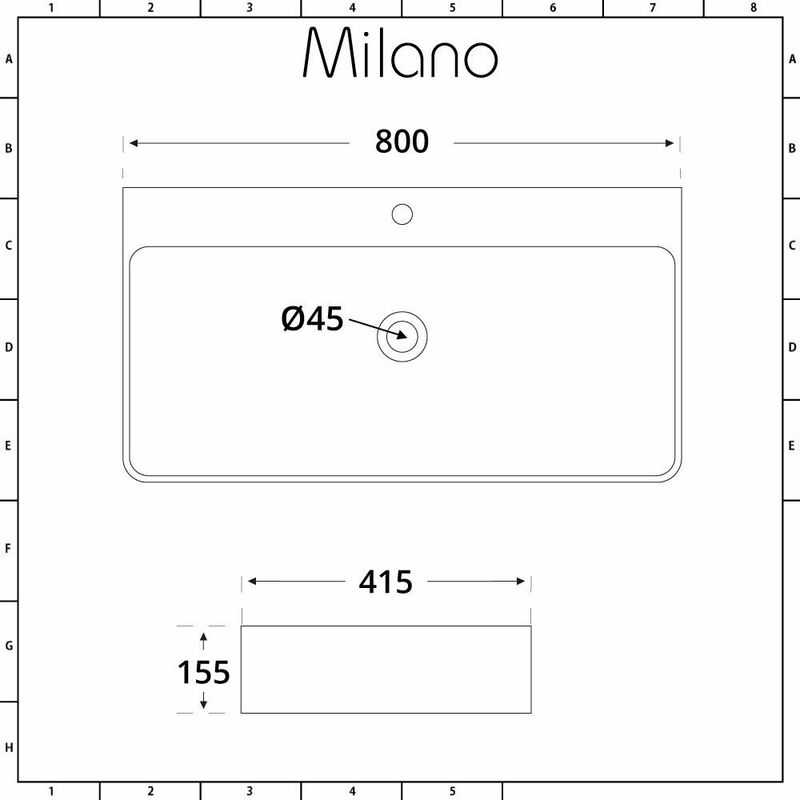 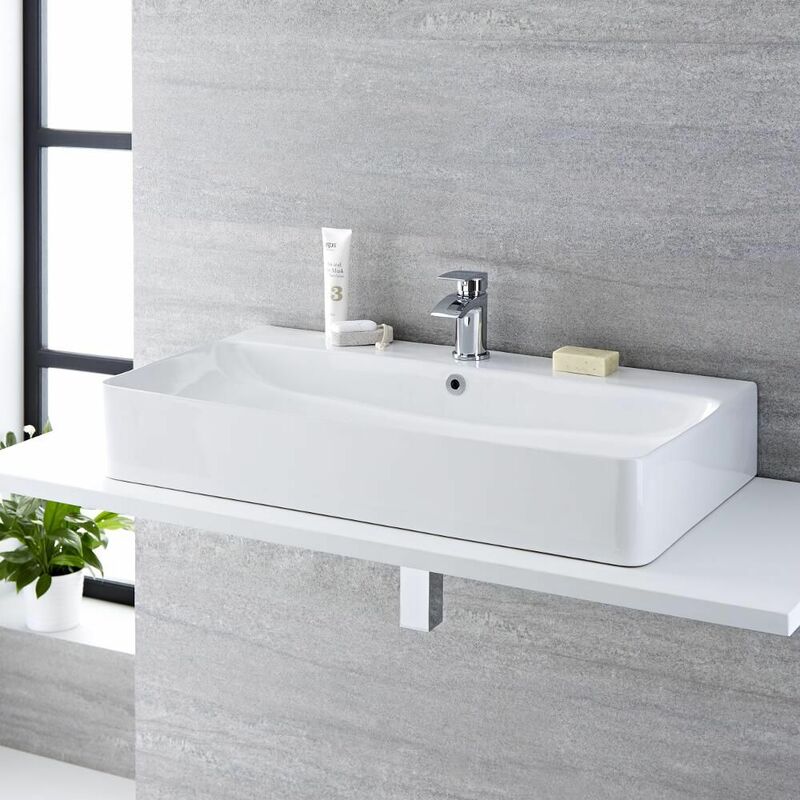 Rejuvenate your existing bathroom or en-suite with the modern styling of the Milano Farington 800mm x 415mm countertop basin. 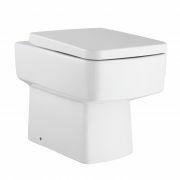 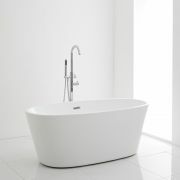 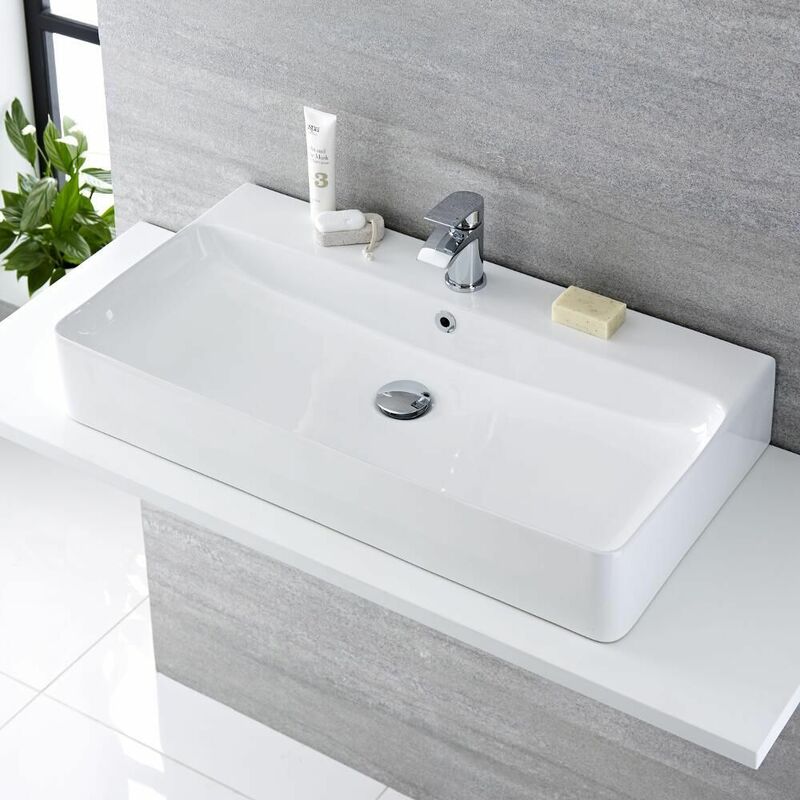 Made using premium quality ceramic and finished off with a durable easy to clean white glaze, this basin encapsulates the clean lines of contemporary design. 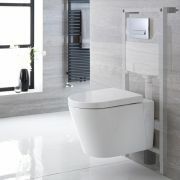 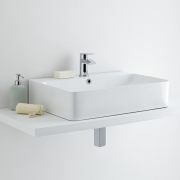 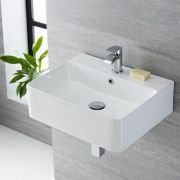 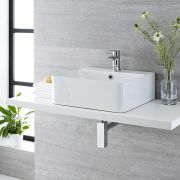 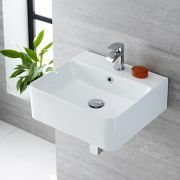 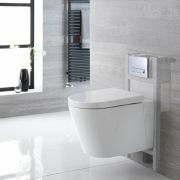 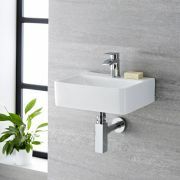 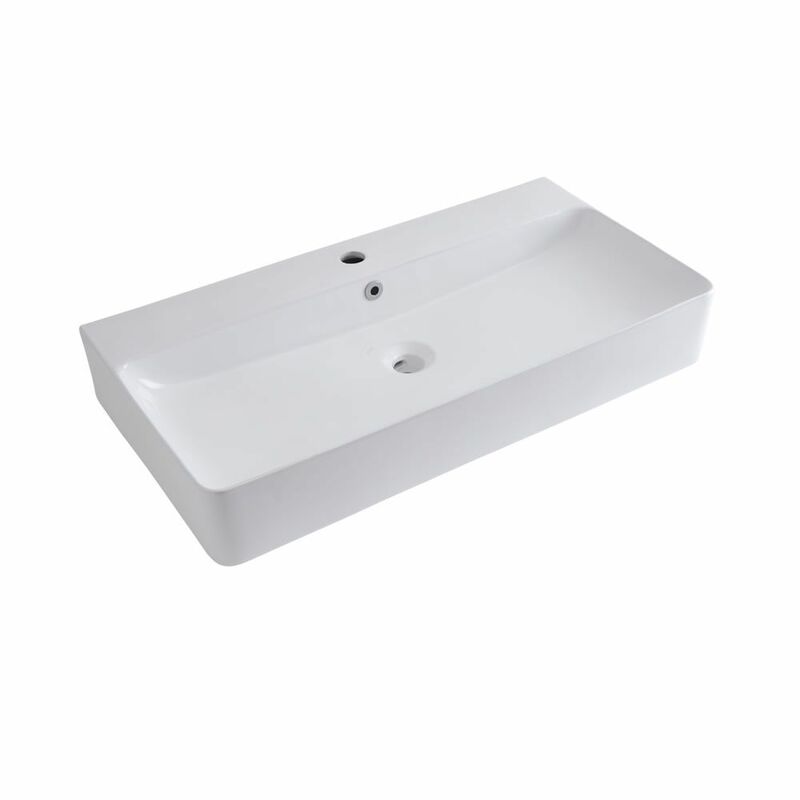 The basin can be installed on a worktop or vanity unit and is also suitable for mounting on the wall to maximise floor space in your bathroom. The basin is supplied with a single tap-hole, allowing you to pair it with any of our mono basin taps to complete the look.